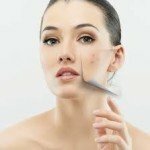 These 6 easy techniques on how to get rid of severe acne can help you tone down offensive acne outbreaks, reduce the risk of having acne scars, and achieve that spotless skin you so deserve. First things first. If you already have acne, preventing it from getting worse is one way to save yourself from further acne stress and headache. 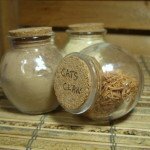 Develop a healthy cleaning habit to get rid of acne bacteria. Toner helps remove traces of oil and dirt on your skin. And moisturize, as extensive cleaning can leave your skin dry that may lead to scaling. So, using a mild and non-comedogenic moisturizer designed for your skin type is the smartest way to combat it. Most of all, avoid popping your pimples/acne. Use sunscreen to protect your skin from the harmful UV rays of the sun that can damage your skin and make your acne worse. Choose the one with a sun protection factor (SPF) of 15 or higher. Some people are more prone to acne when they are under stress. If you’re this kind of person, learn to manage your stress by getting at the root cause of it. Sleep and water helps a lot in toxin flushing, cell regeneration, and keeping the different systems in our body healthy and working. 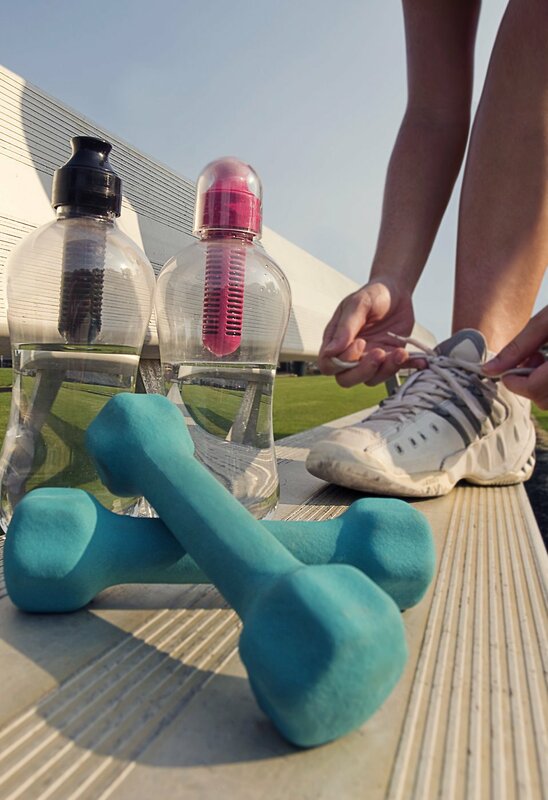 Regular exercise is a good way to fight stress and release endorphins, which reduce oil production in your skin. Exercise also helps in getting rid of toxins and excess oil from your body through sweat. Having regular exercise is another way how to get rid of severe acne in a short period of time. What you eat can also contribute or trigger acne outbreaks on your skin. Junk, processed, oily, and high glycaemic index foods are linked with an acne outbreak. Instead choose wholefoods that not only help heal but also nourish your skin and give it a noticeable glow. Use one treatment at a time and don’t overuse it. If you are using over the counter medicine for severe acne treatment make sure to ask your dermatologist before using it with other acne treatment to avoid harsh side effects. Also, when it comes to your acne medications, don’t use more than what is prescribed by your doctor to avoid having antibiotic-resistant acne bacteria. Avoid oil-based cosmetics and skin care products. Choose non-comedogenic cosmetics and skin care products to prevent your acne outbreak from getting worse. Give it time to work. 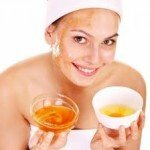 Be patient and give your acne treatment time to work. Don’t forget to update your dermatologist about its progression. It would be easier to deal with medical side effects if you keep your doctor updated. 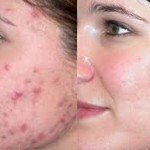 Dealing with severe acne outbreaks can be easy if one makes enough effort on how to get rid of severe acne and be patient enough to give acne treatment time to work. What acne wash and moisturizer should I use for dry/oily skin? Previous Post: Foods That Cause Heartburn: How Many Do You Have on the List? 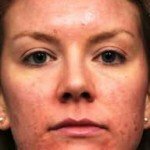 How to Rid Severe Acne and Scars at the Same Time? Is There a Correlations Between Hypertension and High Cholesterol? Is It Possible to Have a Heart Attack With Normal Vitals? How Are Some Ways YOU Can Tell if You Have Type 1 Diabetes? What Are Some People That Have Been Impacted by Drug or Alcohol Abuse? Powered By: Gardumson Consulting, LLC.